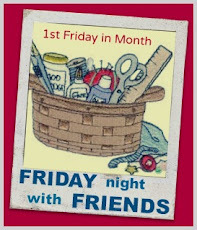 Well, I had a good FNSI with my virtual sewing friends :) how about you, what did you do on your Friday Night? Here is what I have received - all stitchers have sent their blocks! 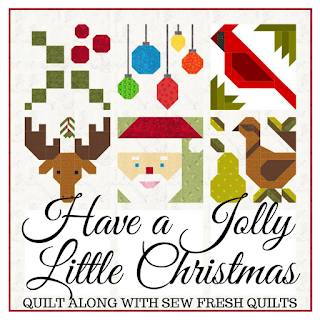 I can see two pretty quilts coming up very soon. Please show us the end result of your "playing" with the blocks. The blocks look fantastic, they will certainly bring some joy to the owners. If you made one more big wonky star you could put the four small ones in the corners of a border? Hello FNSI sister! These are two really great charity projects! Love, love the wonky stars. Great colors too! Love the blue one best because our charity group gets more girlie quilt tops so it's nice to have something for a boy. I worked on a Valentine's table runner (it's a long story...on my blog if you're curious). I'm happy to report I'm almost done. Yeah!